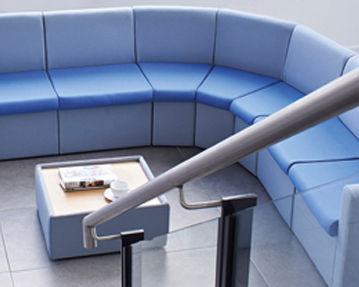 If you are looking to create bespoke seating arrangements for your reception, our modular seats could be the ideal solution. 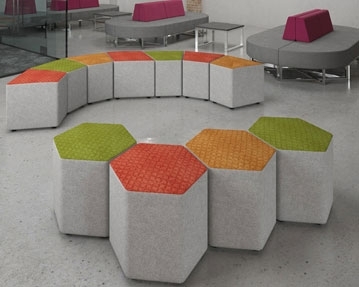 Highly flexibility, these modular units can be fitted together to form multiple configurations to suit your unique needs and space. 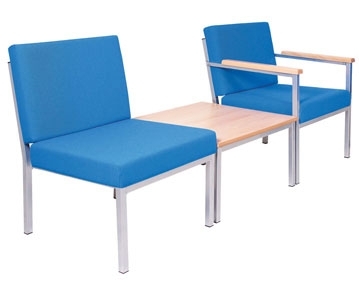 They can either be used as standalone seating or you can mix and match different shapes and sizes to create endless layouts. 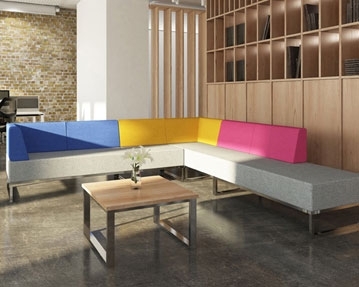 Combining style with practicality, our modular seating range features simple, clean lines for a modern look and feel. 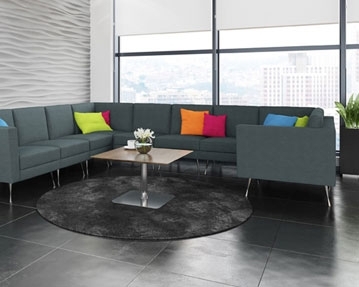 From sleek benches, to handy stools, to sprawling sofas, you shouldn't struggle to find a design to complement your office interior. 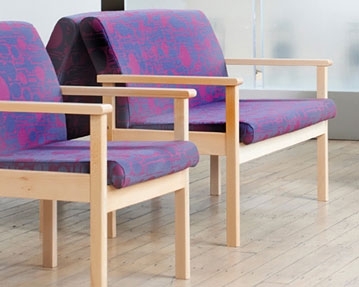 We offer both leather and fabric versions, with a variety of vibrant colours to choose from. 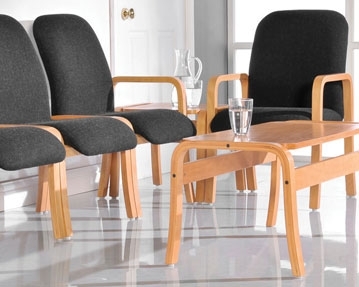 As well as being aesthetically pleasing, these chairs don’t compromise on comfort. 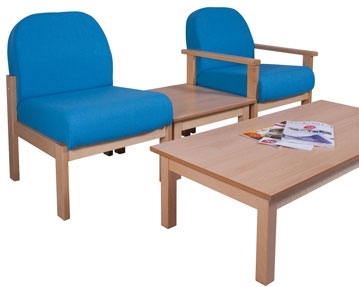 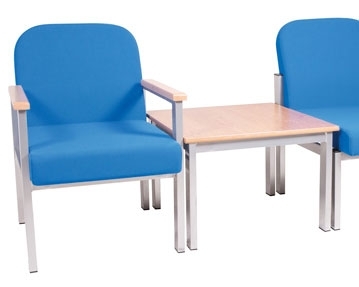 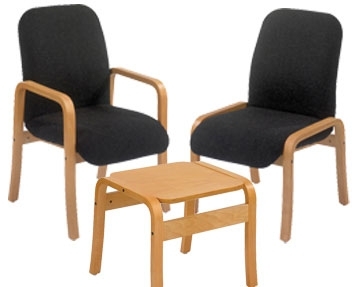 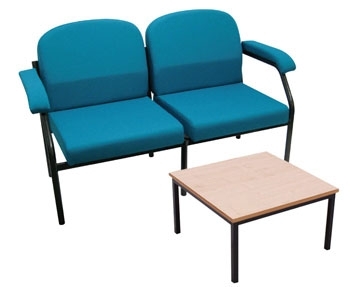 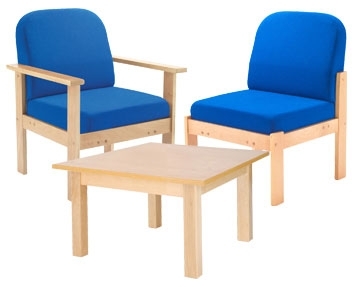 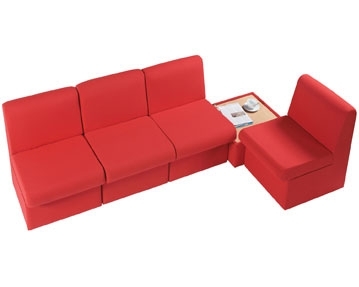 Fully upholstered with soft, deep cushions, they offer a pleasant seating experience for the user. 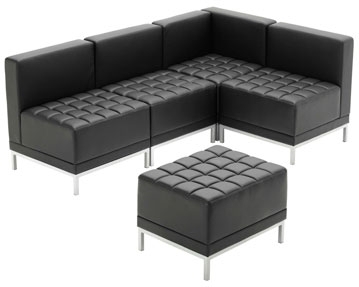 They also feature a solid internal construction and sturdy feet, so you can rest assured that they will stand the test of time. 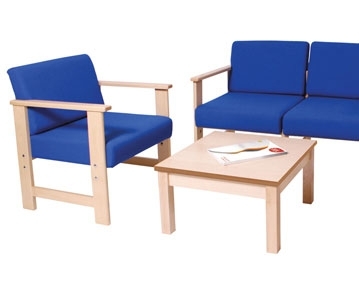 To complete the look, many of our modular ranges are available with matching tables. 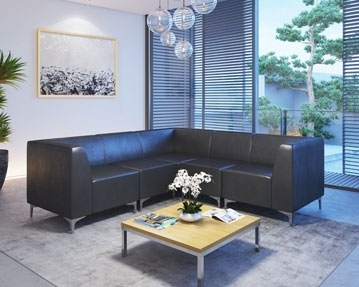 To find the perfect modular reception furniture for your office, why not browse our versatile and attractive collection further?